 CBF Advocacy priorities flow directly from the mission commitments and experiences of local congregations as well as our field personnel. CBF has been sharing the love of Christ with immigrant and refugee communities throughout our 25-year history and global migration is one of three contexts which serve as a focus of the work of Global Missions. It is this love of neighbor which leads to advocacy alongside and on behalf of immigrants and refugees. In April of 2017, CBF Advocacy established its first-ever Advocacy Action Team to educate, encourage and equip effective advocacy with immigrant and refugee communities. 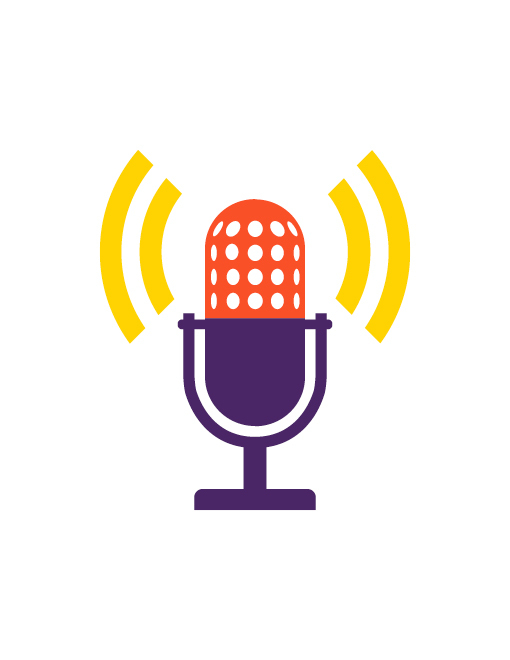 The members of this team cultivate a network of active advocates, provide useful up-to-date resources, and encourage direct policy advocacy at critical moments. Greg & Sue Smith - CBF field personnel, LUCHA Ministries Inc., Fredericksburg, Va.
Blake Hart - Missions Coordinator, CBF of South Carolina, Rock Hill, S.C.
Marc & Kim Wyatt - CBF field personnel, Advocates for Internationals, Research Triangle Raleigh, N.C.
Stephen Reeves - Associate Coordinator for Partnerships & Advocacy, Decatur, Ga.
For more information please contact Anyra Cano at acano@cbf.net. 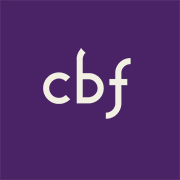 For periodic updates from CBF Advocacy, click here.